Tiidal Gaming, an esports and entertainment company, has just announced that Jeffrey L. Orridge will be its new chairman. 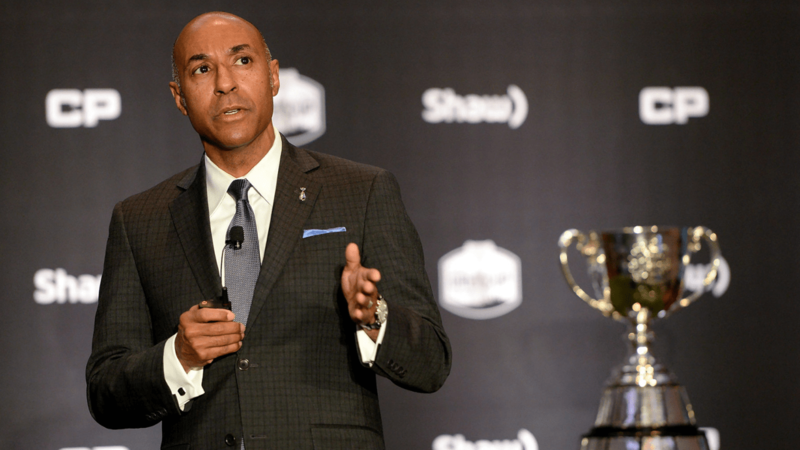 Previously a CFL commissioner, Orridge has also had over 25 years of management experience when it comes to building brands, teams, and businesses. He has worked with companies such as USA Basketball, Reebok, Warner Brothers, and Right to Play, an organization that supports the LGBTQ+ community in sports. Orridge was also the recipient of several awards for his work. These include the African Canadian Achievement Award for Excellence in Sports, the Beacon of Industry Award, and the Historical Canada’s Trailblazer Award. Now with Tiidal Gaming, he will be bringing in a strategic edge — implementing the best practices found in traditional sports to esports. “I am excited to join the Tiidal Gaming Board and contribute strategic guidance and oversight to this quickly growing enterprise, which is one of Canada’s leading esports organizations,” Orridge said. As for Tiidal Gaming itself, it has already been connecting leaders of traditional sports with esports as well. Recently, CGMagazine interviewed David Brisson, the president of Tiidal Gaming, as well as Brenda Andress, the CEO of one their partners, the SheIS Collective.